Nikos Kyriazopoulos is a sound artist working on environmental recordings in a wide range of interest, from the sound of human invention to the natural landscape and hydrophony. 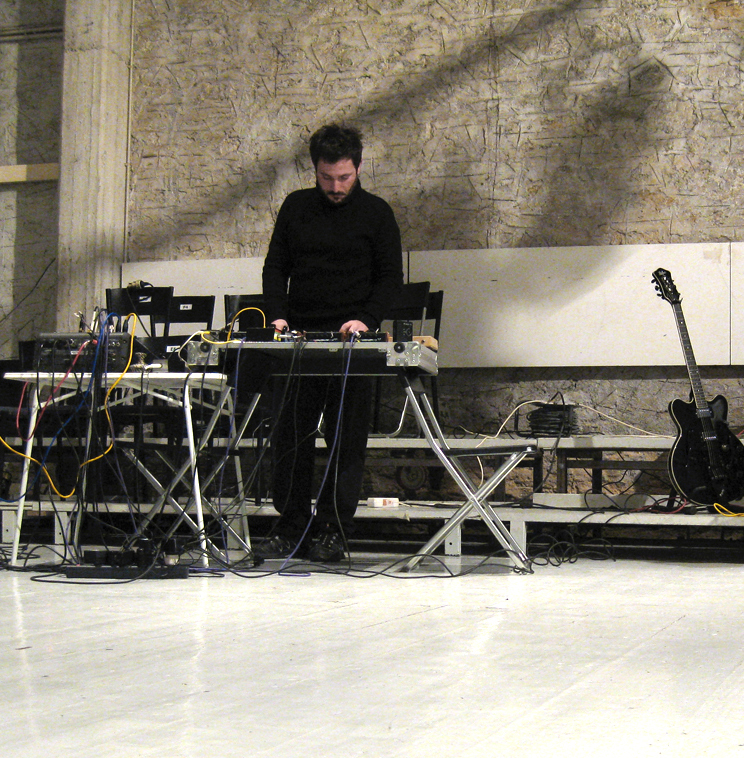 Also designs atavistic soundscapes using filters, microphones and self-made electronics. Experiential hearing and the bodily felt sense is what characterizes his live performances.